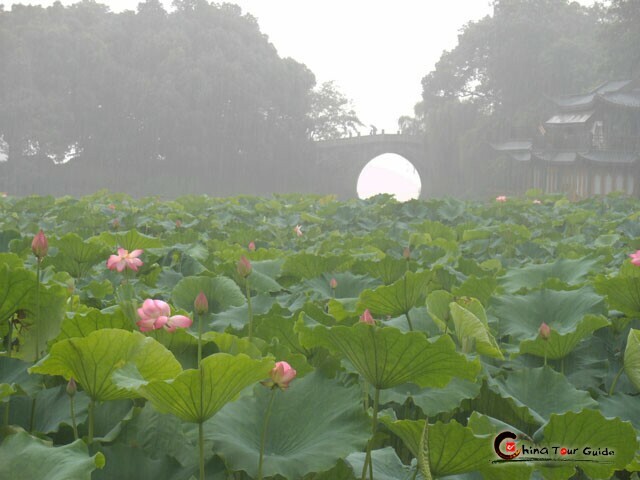 The premier sightseeing destination in Hangzhou that includes ancient sites and cultural landmarks, West Lake also makes for prime night time entertainment as well. Its picturesque shoreline and vast waters provide the perfect destination for a leisurely boat ride by moonlight. It's an excellent spot to take someone special for a memorable evening. Boats of all shapes and sizes are available for hire all along the lake. Hefang Street, also known as Qinghe Lane, is a bustling shopping and leisure spot during the daytime, and at night it is still charmingly lively with shops or stands selling souvenirs, art crafts, silk, teahouses and restaurants line on both sides of the street. Many famous century-old shops can be found here, including an old Chinese Pharmacy House. 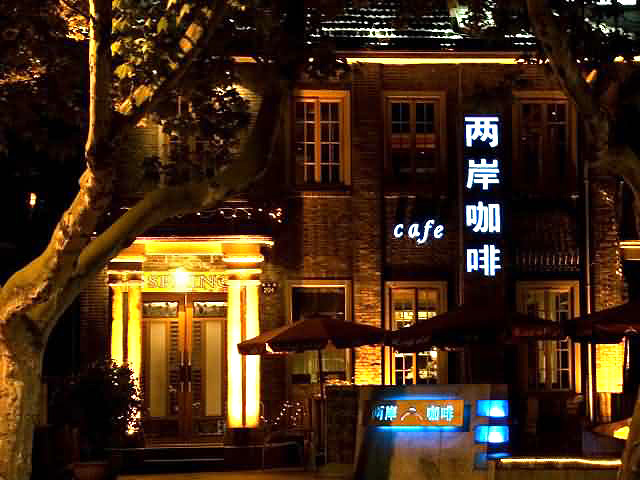 Hefang Street is also known as the Snack Street for the variety of food it serves. The street offers food from all around the country, while at some time highlighting the local flavors. 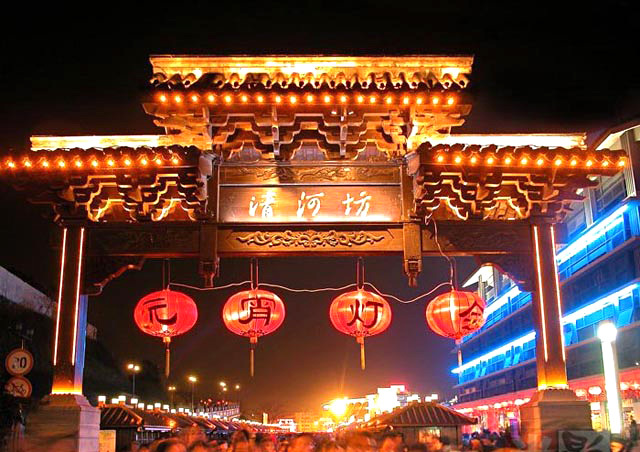 Strolling along the street at night is a pleasant experience as you can sample some snacks and see many things of Chinese and local tradition in the cool breeze. 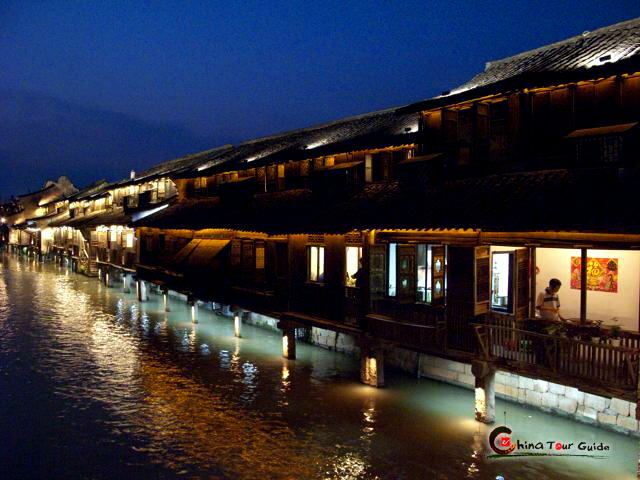 Housed on what's known as "Tea House Street", this charming tea house is one of over 700 located in the city. 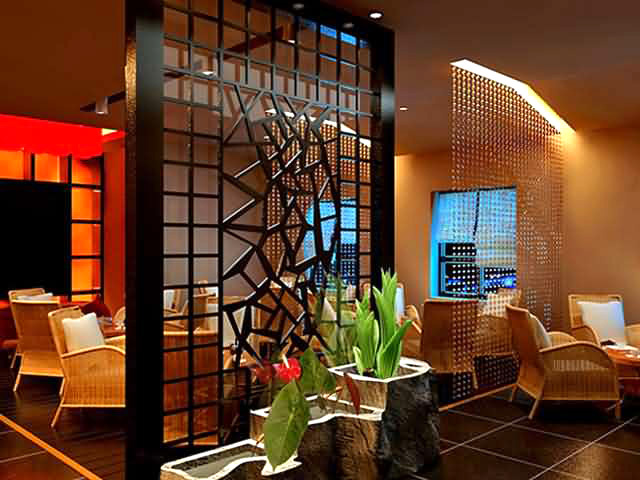 Its location provides guests with outstanding views of the scenic Wu Mountain and surrounding cityscape. You can select from a large variety of teas and sip your soothing selection in a relaxing environment. 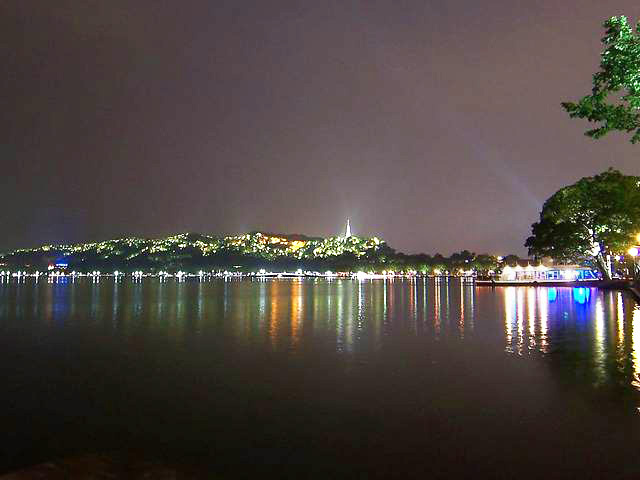 If there's a name that's synonymous with nighttime entertainment in Hangzhou, it's definitely Nanshan Road. This strip of road houses a wide variety of the city's best clubs, pubs and bars offering all manner of entertainment, from live acts to expert DJs spinning the most popular music. You may sit at a bar and relax with a cold beer, a glass of pinot noir, or a classic martini, and chat with who happens to be nearby to enjoy a happy night.